Looking for some summer party inspiration? Welcome to 2018! We have got so many new and exciting ideas to transform the event industry and we are super pumped to work on your events; from weddings to birthdays to corporate functions- whatever you need, we have got your events covered! The Christmas period was busy for us; our experienced team transformed backyards and outdoor areas into a feast for the senses. From twinkling lights to bar tables to our majestic bedouin tents, we helped our clients celebrate Christmas and bring in the New Year in style. With Australia Day approaching, our team has put together an amazing offer. Book your event structure today and get one of our free luminous bar hire. Guaranteed to dazzle your guests so call us today! Offer ends 31st January, 2018. Hurry, its subject to availability. 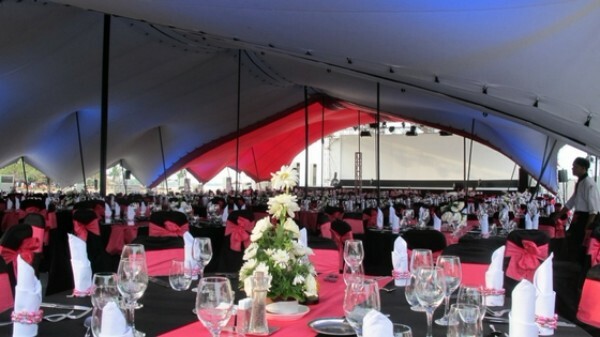 Whatever your party needs, we have the perfect structure and accessories that will amaze your guests! There are so many unique and eye popping designs and decor options to choose from. Speak to one of our friendly event specialists today. A recent installation in beautiful Tasmania at the MONA – Museum of Old and New Art for event production company ABT. This project involved a huge 20x15m Sand Bedouin Tent – the size of a tennis court with its highest peak is 7m, with 3m high entry points. The result was a successful event and a very happy client! 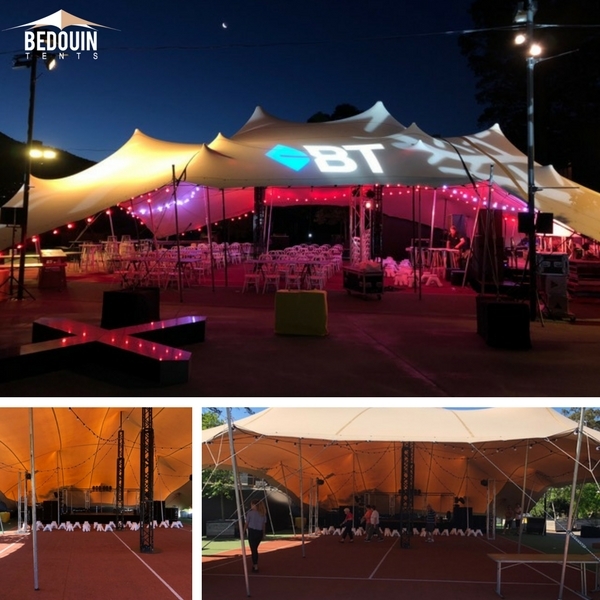 So Bedouin Tents completely understands how easy it can be to fall for the many specials and discounts that different suppliers offer to look after your events. There are so much competition amongst small companies trying to win you over. That is why its so important to understand that your choice in suppliers can either make or break your event. We thought we would share a few tips on how to choose the right suppliers for your particular event. Copyright © 2017 Bedouin Tents, All rights reserved.